Lucia practises in all areas of family law. Prior to joining 1 King’s Bench Walk she was a solicitor in the litigation and arbitration department at Linklaters LLP, and in the family and child care department at a family firm, undertaking her own advocacy. Lucia completed her pupillage at 1 King’s Bench Walk under the supervision of Madeleine Reardon, Alexander Chandler and Nicholas Anderson. Lucia practises in all aspects of family finance, including applications pursuant to Schedule 1 of the Children Act 1989 or TOLATA 1996, variation and enforcement proceedings. She has acted in complex cases, for example involving jurisdictional disputes or complicated asset structures. She gained experience in trust, tax and company law as an associate solicitor at Linklaters LLP. 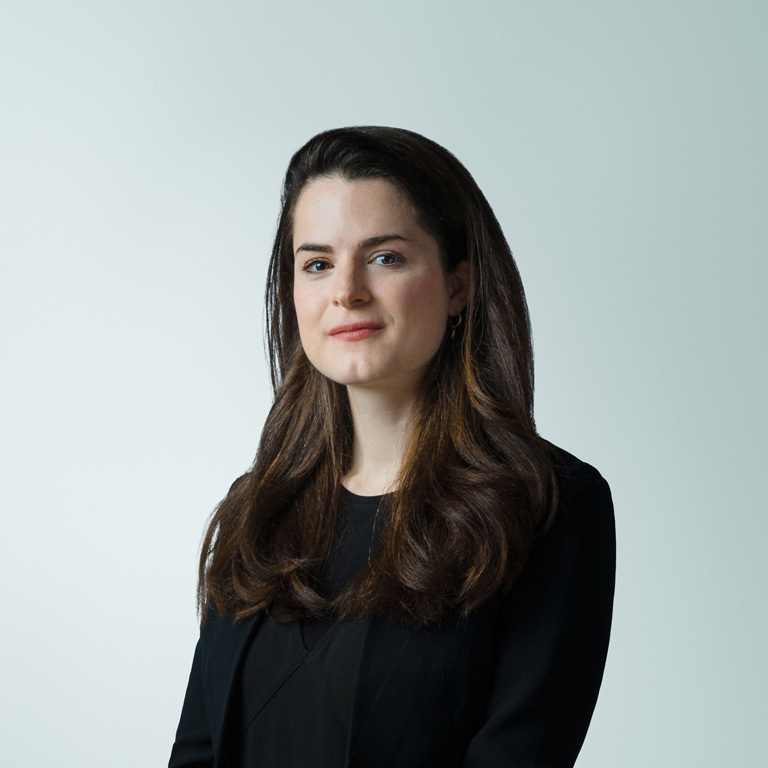 Lucia regularly acts in all areas of private law children work including applications for Child Arrangements Orders, Prohibited Steps Orders and Specific Issue Orders. She has experience in complex cases, for example involving parental alienation or the Local Authority, including cases in which a Guardian has been appointed. She also has experience of international and domestic relocation proceedings. Lucia also has experience of acting in all stages of Family Law Act proceedings. She has experience of urgent, without notice applications and has acted in cases involving serious allegations of domestic violence and abuse. Lucia is available to act in public law children proceedings, for Local Authorities, parents, Guardians and extended family members. She was previously employed by a Local Authority, both in the public health department (children and families team) and to work alongside children’s services in a research role. Lucia has been involved in all stages of child abduction cases in the High Court, from ex parte applications to contested final hearings.